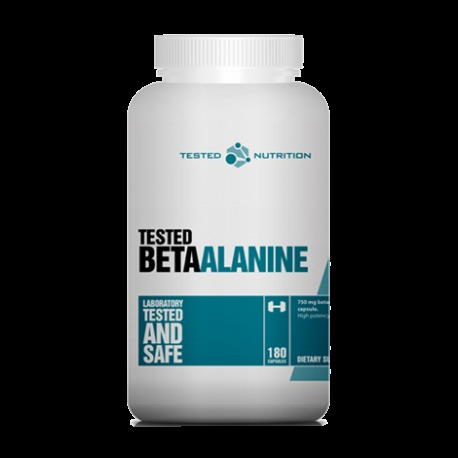 Tested BetaAlanine A non-essential Amino acid! 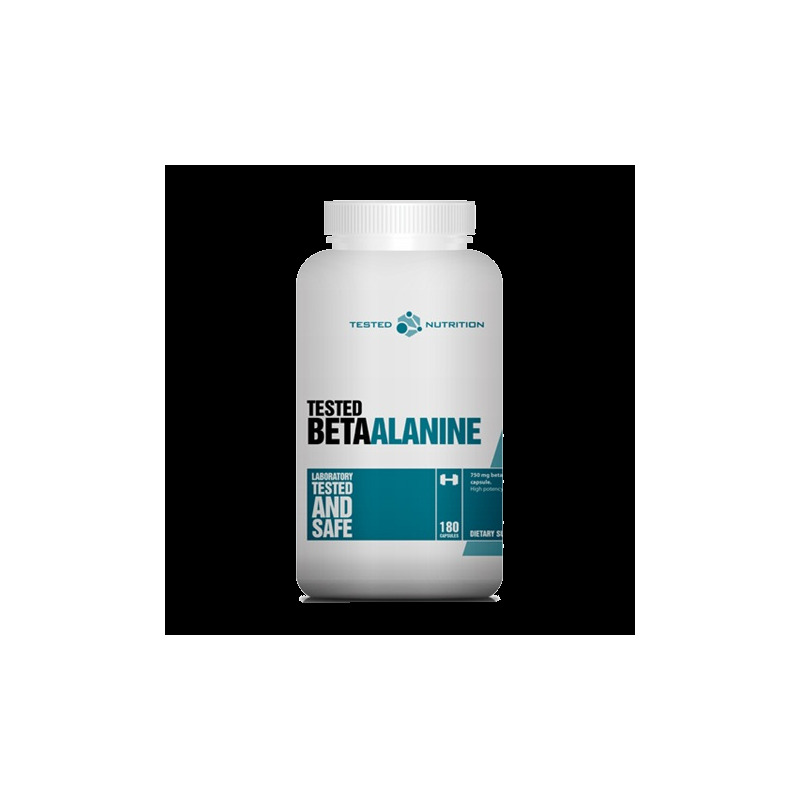 Tested Nutrition BetaAlanine is a non-essential amino acid that is converted to carnosine by the muscle cells. Beta-Alanine supplementation can increase muscle Carnosine content and delay muscle fatigue. Tested Nutrition BetaAlanine can improve muscular endurance and performance during high intensity exercise.